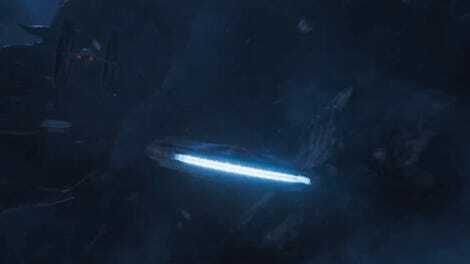 This stealth bomber-inspired design of the Millennium Falcon is one of 60 concepts made for Solo: A Star Wars Story. Reimagining one of the most iconic ships in all of pop culture is something of a daunting task, but that’s what James Clyne, the design supervisor for Solo: A Star Wars Story, and his team had to do. 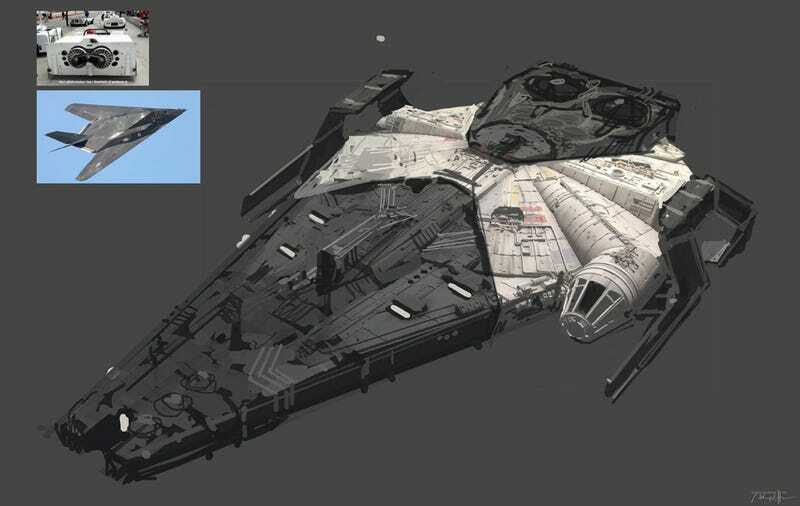 The task was to take Han Solo’s Millennium Falcon from the original Star Wars films and make a new (for the films), but also older (in the timeline), version for Lando. It had to look unique and cool, but also instantly recognizable as the “old” Millennium Falcon from the other films. 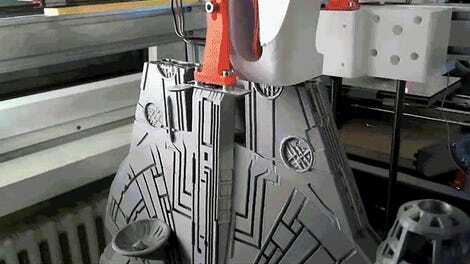 To eventually get to the design seen in the film, Clyne and his team designed about 60 different concepts of what Lando’s Falcon might look like. There’s one above, and here are 29 others that you have to see to believe. Various concepts for the Solo Millennium Falcon. More concepts of the Solo Falcon. How incredibly awesome are those? The Solo Millennium Falcon, as owned by Lando Calrissian. What you notice about the concepts, though, is that each has the original Falcon in there, it’s just layered over with all kinds of different references. There are TIE Fighters, Y-Wings, Blockade Runners, Ralph McQuarrie drawings, and so much more. It almost looks like the designers took a Millennium Falcon toy and just started building onto it—which, in fact, was one thing Clyne and his team did during the design process. You can see even more designs, including ones with hot rod-themed paint jobs, and read more details (like the adding of the escape pod) at the below link.